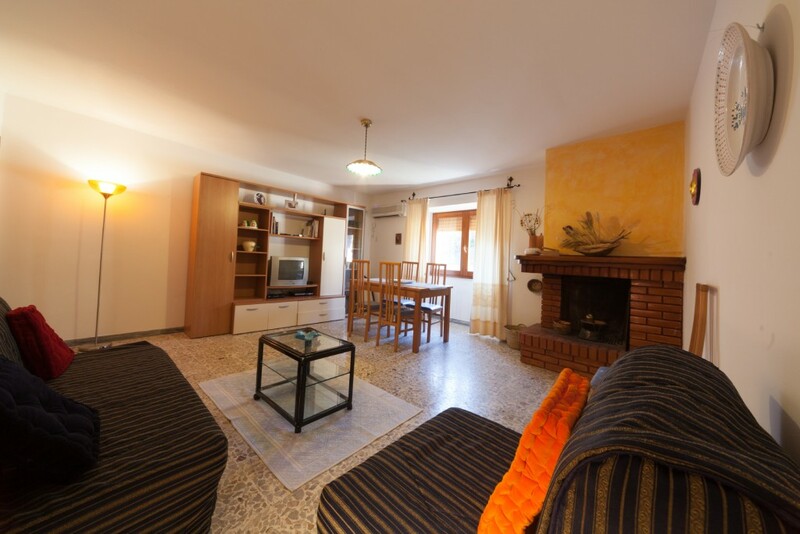 In the historical center of Villanova Monteleone in Via Nazionale 345 on the top floor, is located the apartment Su Ghindalu. The well-furnished apartment has one room with three beds, a loft with double bed, a kitchen, a bathroom and a roof terrace. The house is located in the center of the country.